The UK MAFVA Nationals for 2019 will be held at the Burgess Hall in St. Ives, Cambridgeshire. The traders will be in the main hall and drama studio, with MAFVA branches and visiting clubs on the ground floor, Drama Studio, in the foyer, upstairs on the balcony and in the conference rooms. The competition area will be upstairs. Competition entries are 50p for adults (£1.00 for non MAFVA members), free for juniors (up to age 16). In addition to the MAFVA competition classes, there will be open classes for non-members. On the ground floor is a bar that will be serving hot and cold drinks plus a variety of snacks. There is also a café next door in the Sports Hall. The Bring & Buy will be upstairs; the membership and back issues desk, the tombola and others will be in the foyer. 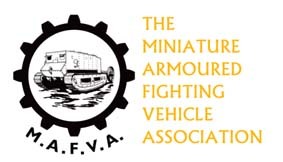 Entry for paid-up MAFVA members will be free, (you will be able to re-subscribe on the door). Adult non-members will pay £1.00, while entry for accompanied children (under 16) is free. Free parking available on site. From the A14, turn off on Junction 26 towards St Ives (A1096). Turn left at the second roundabout into Meadow Lane and follow the one-way system via Cromwell Place and Oliver Road into East Street, turn right into Globe Place, first left into North Road, right into Ramsey Road, first left into Westwood Road and follow to Burgess Hall. From the A1/A1(M), take the A14 and at the first roundabout (Junction 23) take the first exit towards Huntingdon and March (A141). At the fourth roundabout, take the second exit onto the A1123 (Huntingdon Road) and go through Wyton and Houghton. At the traffic lights in St Ives turn right into Ramsey Road, then second right into Westwood Road and follow to Burgess Hall. There is a large car park just outside the hall, but as this is shared with the Sports Hall we ask all drivers to park responsibly. Traders will be parking on the adjacent tennis courts. The main east coast railway line passes through Huntingdon, which is the nearest railway station to St Ives and is between 45 minutes and an hour from London. Buses run from Huntingdon to St Ives. You are advised to check timetables before departing. 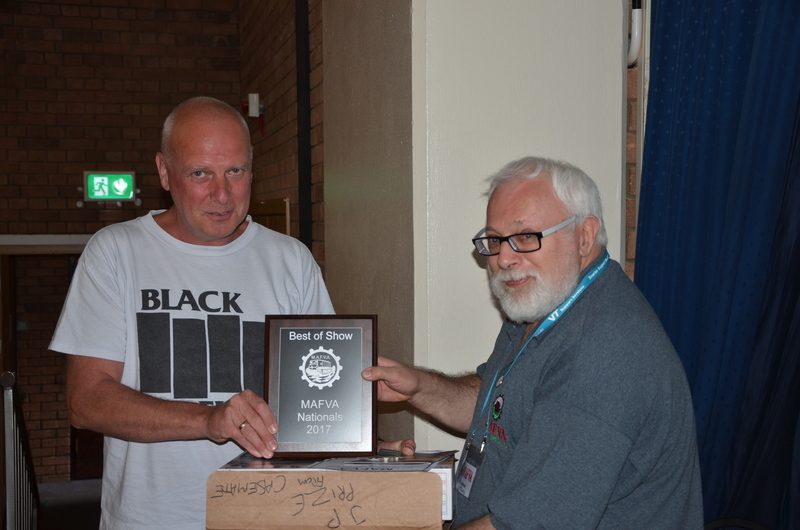 The 2018 Nationals Model Competition was sponsored by AIRFIX MODEL WORLD, who supplied a wealth of prizes and are still offering discounts on Key Publication subscriptions and one-off bookzines. See Member’s Area for details. See the MODEL OFFICER PRODUCTIONS video here. A big thank you goes out to our sponsors and the attending traders. Without the help and support of these people the MAFVA Nationals wouldn’t be possible. Box Frames at half price!